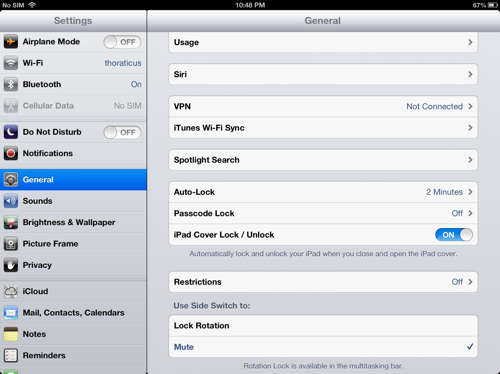 HSC Tech HELP Online: How do I Password Protect my iPad? 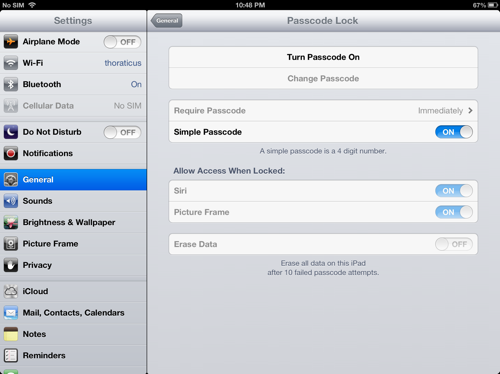 How do I Password Protect my iPad? 5. Once your passcode has been entered you will be asked to enter it again. 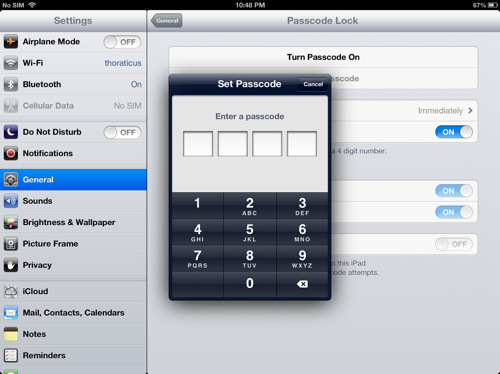 Once this is done, wait about 3 seconds and the window will return to the Pass Code Lock settings screen. Press the home button to exit, your passcode has now been set.